3rd saturday of the month, 10a.m. Join our Scrapbooking group and finish up projects or come and learn what scrapbooking is all about! For more information contact the Church Office. 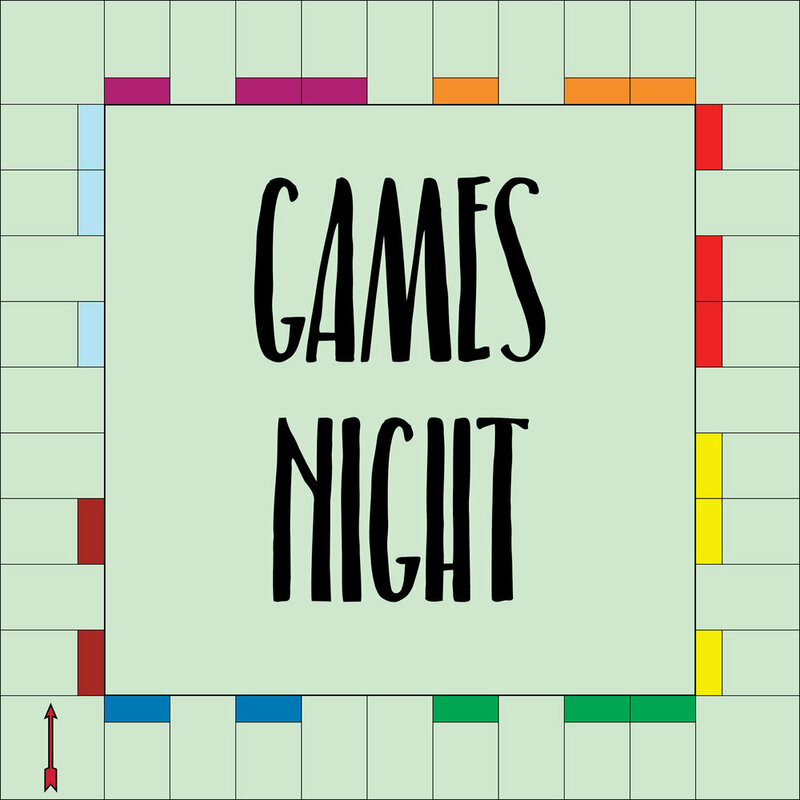 Bring your favorite games to play and a snack to share! Dust off those Jordans and come to the Pilgrim Gym to play some basketball! Contact the Church Office for more information. Join our Creatively Sew group as you work on current projects, start new ones, or learn how to sew. Don't sew? Not a problem! Bring other craft projects! Creatively Sew meets in the Parish Hall. For more information contact Dorothy Schepmann.